The "cast of characters" is a web page where some list members have contributed brief bios. Everyone is welcome to contribute one! While it's strictly optional, it's a nice thing to do. 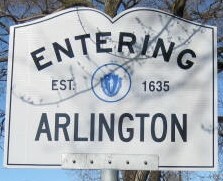 See http://arlingtonlist.org/cast for more info.